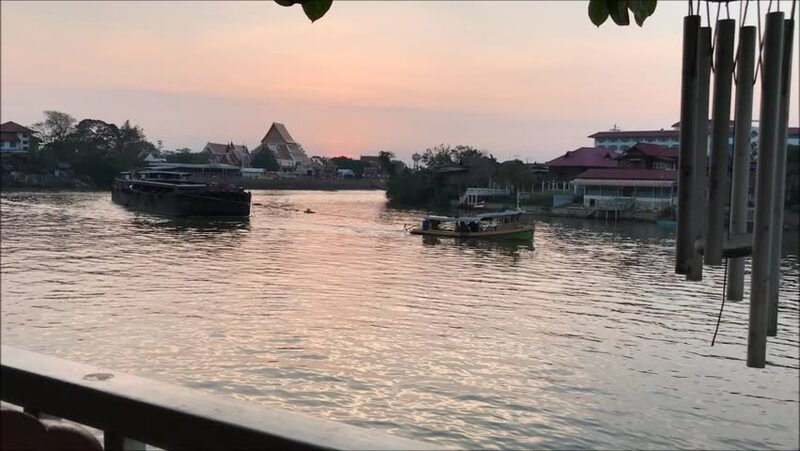 Tug boat that carrying something was sailing through the bow river near Wat Phananchoeng (Buddhist temple in Phra Nakhon Si Ayutthaya province of Thailand) in the evening. 4k00:15The Eiffel Tower in Paris. France. Shot in 4K (ultra-high definition (UHD)).